Located in France. 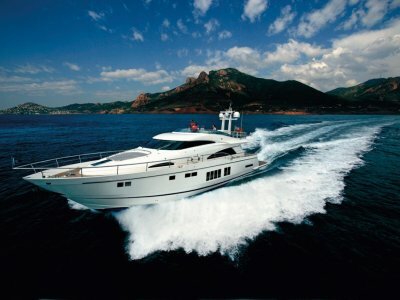 This is 2004 model of this luxurious brand of Motor yacht. 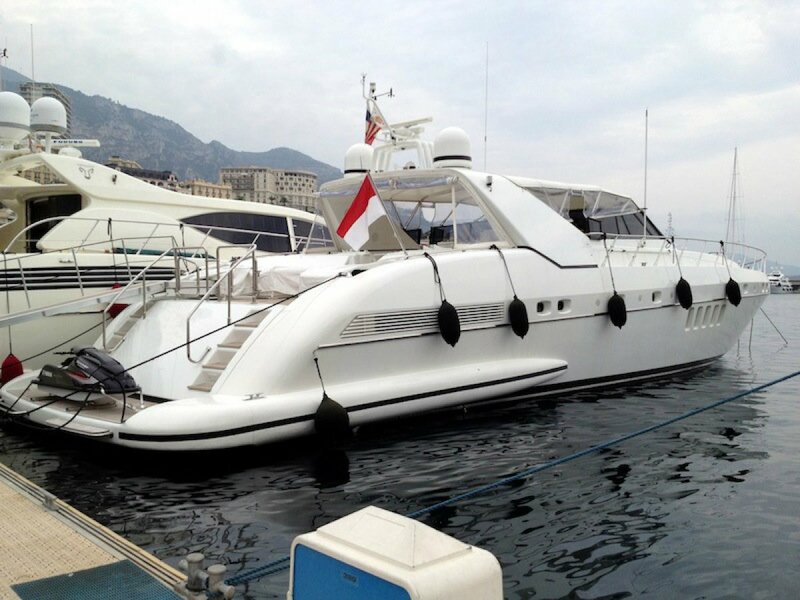 In very good condition throughout with many extras. 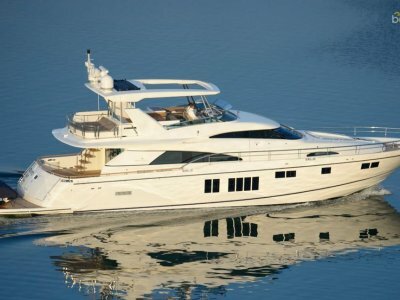 This is one of the best priced Mangusto 80, s on the market and the owner is willing to consider offers. Save millions on new pricing. Price is ex France and taxes, shipping and transport costs are not included. 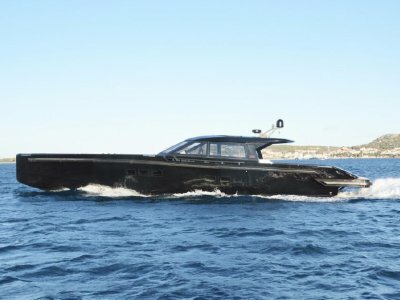 Premier Yachting work in conjunction with Monaco Yacht brokers and can provide full port to port service for the delivery of this vessel if required. 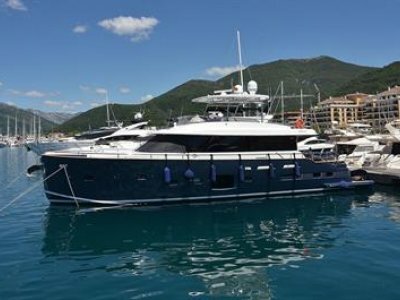 Call Jim Sismanes from Premier Yachting for individualised and personalised service when it comes to purchasing your luxury yacht. check of the TV satellite system. * AUD Price may vary depending on exchange rate at the time of purchase. Current price is based on. 71 AUD.